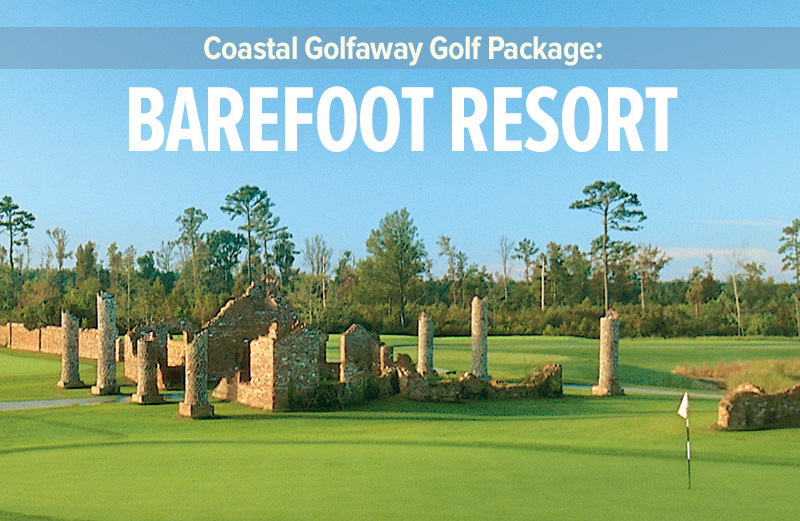 Built in 1962 by world-renowned architect George Cobb, Oak Island Golf Club meanders through Yaupon Beach and Caswell Beach. 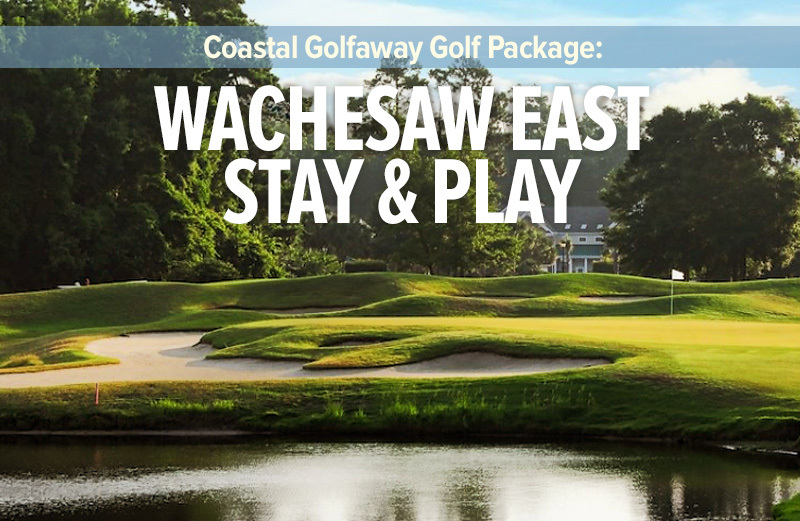 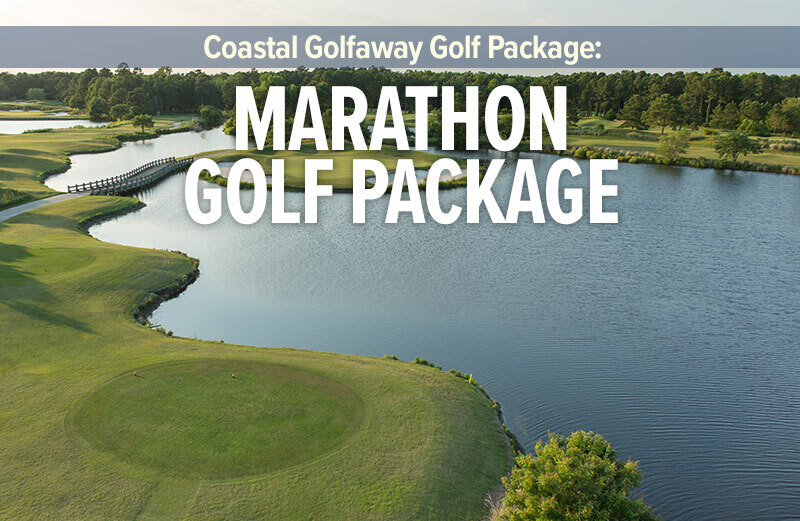 Located on the north end of the Myrtle Beach golfing strand, this course features Bermuda grass greens, tees, fairways and roughs, 53 bunkers and water in play on nine different holes. 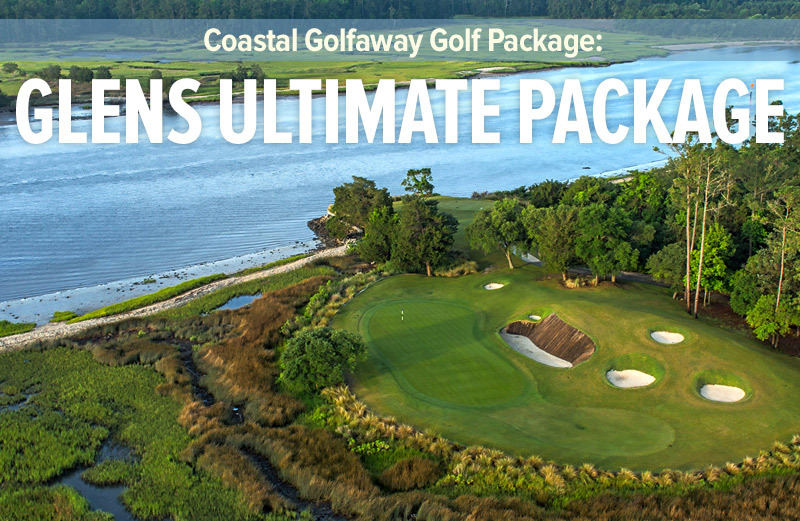 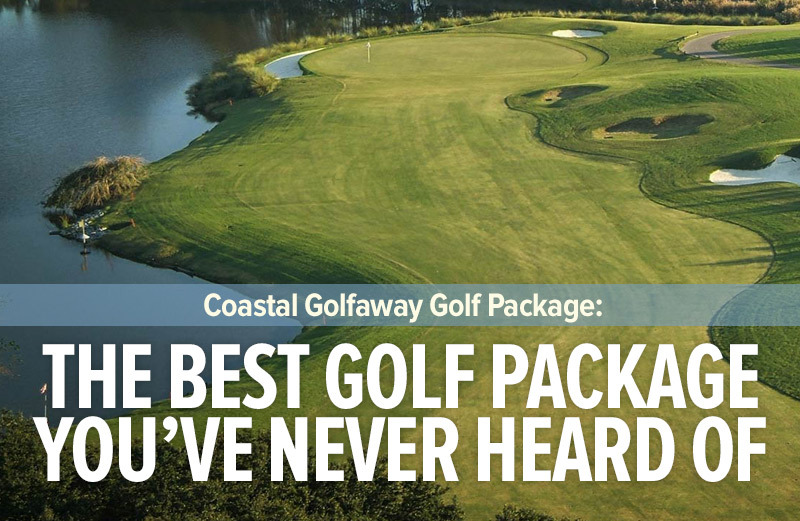 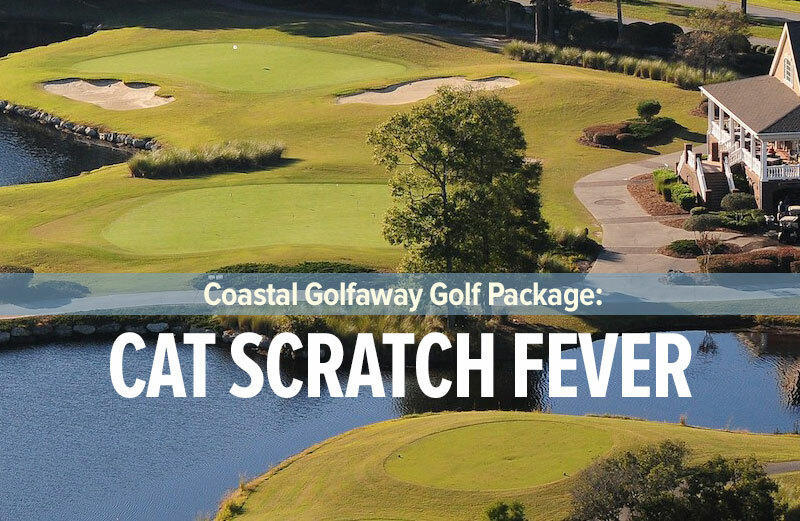 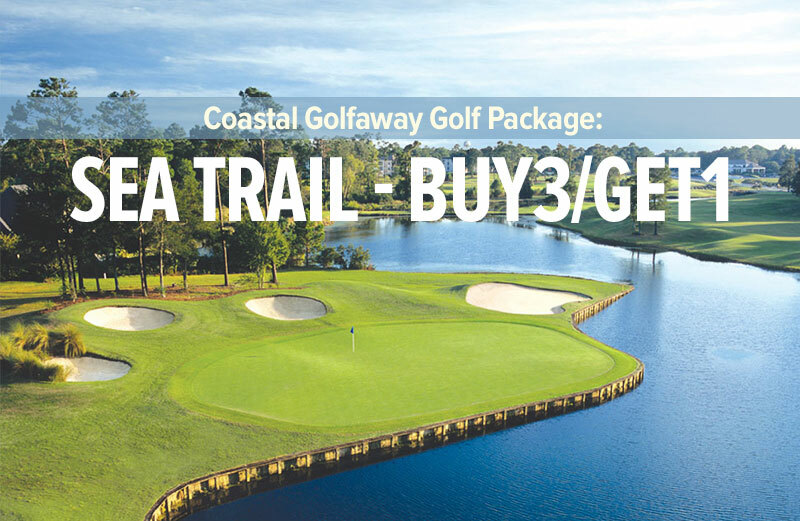 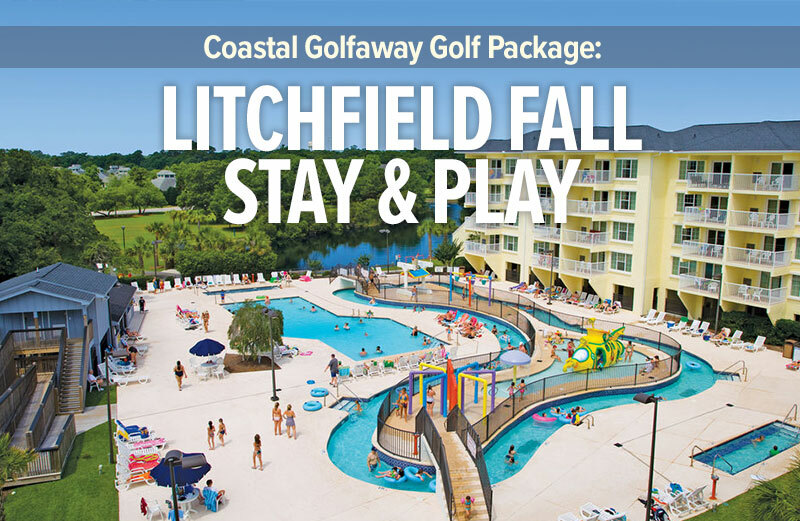 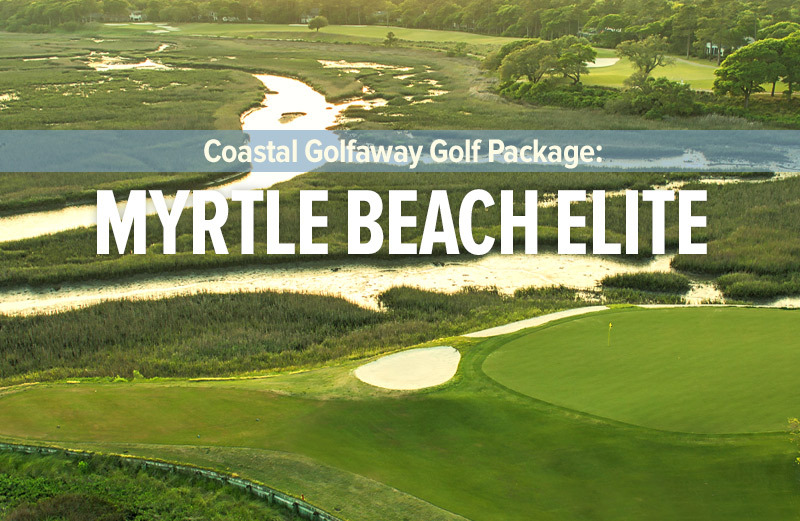 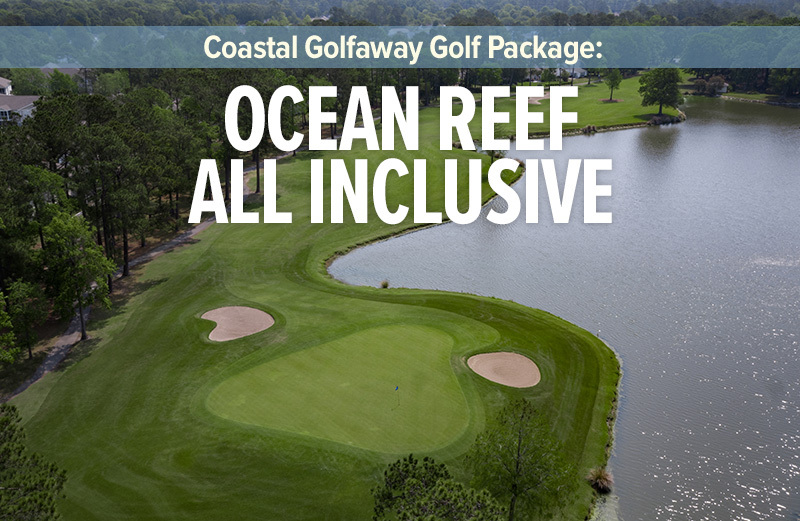 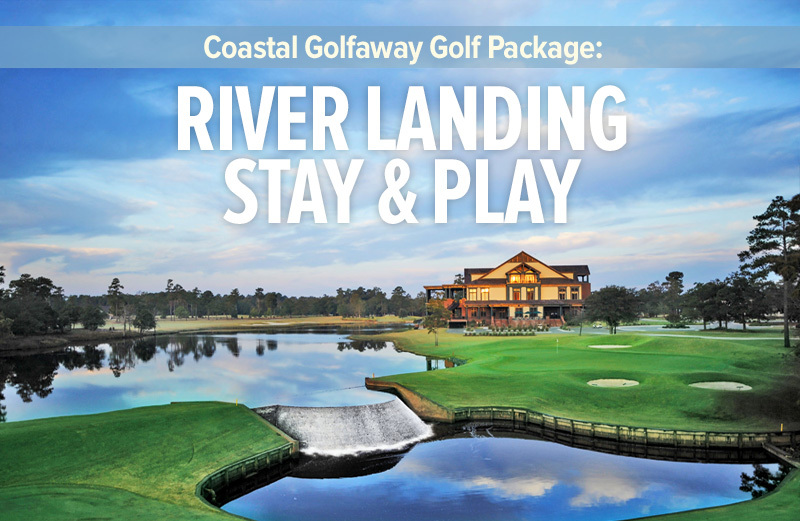 This Oceanside course offers golfers many of Mother Nature’s most beautiful amenities; waterfowl, ocean dwelling birds, alligators, and all kinds of maritime plants and trees. 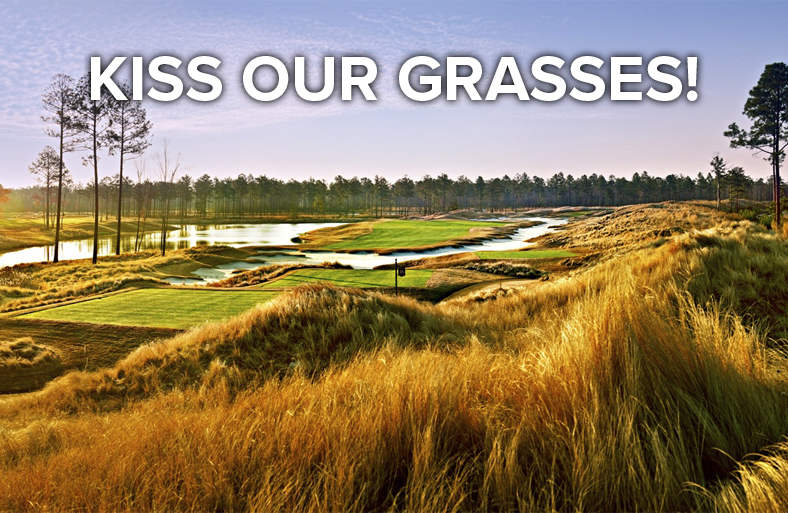 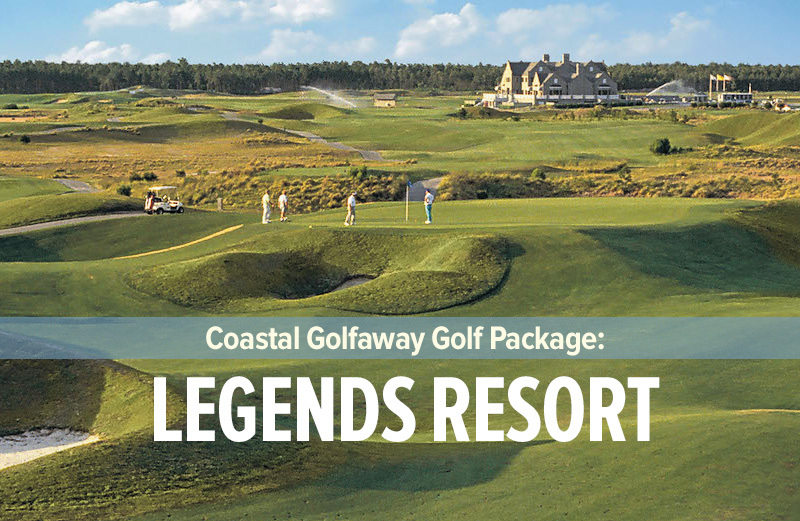 Oak Island also has that unseen golfing hazard that always has an effect on the score – Oceanside winds. 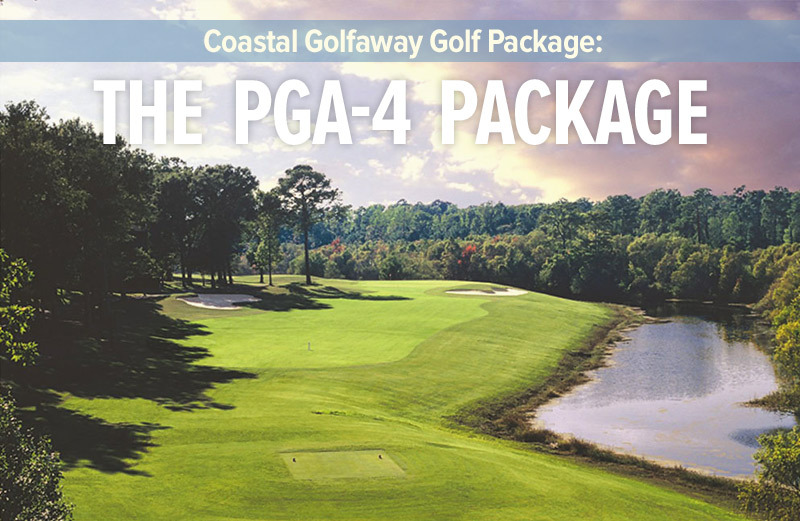 It is still a player friendly course that is always fairly priced.